Our online booking system is 100% secure. Your payment details are processed securely by SecurePay AU Post or Paypal, which has the highest possible level of SSL security. Please see page Booking Policy for Term & Condition and Cancellation. 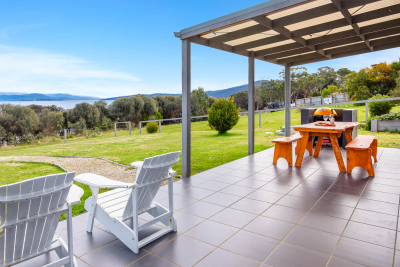 Escape from a busy life in the City and discover the amazing Bruny Island. ► Special Rate for Family & Friends of min. 5 people + 1 Free night. Plan early for the most breathtaking Island getaway and received up to 30% discount from our best available rate. Booking period: within 90 days prior to arrival. Offer based on availability. Not applicable in Peak Season (Easter & 24 Dec - 5 Jan). 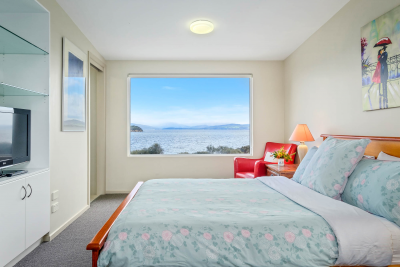 All properties subject to availability at the time of booking. Available for NEW bookings only, does not include existing bookings. All offers not applicable in Peak Season ( 24 Dec – 5 Jan ).